Being “successful” on social media all boils down to one thing: personalized content. Personalization wins time and time again whether its paid or organic content. Finding a balance between creating branded content and curating user generated content (UGC) can be challenging, but well worth it in the end. So many people claim to “know” social media without any training or education involved. Successfully leveraging social media goes much deeper than sharing a photo, creating a status or even boosting a post. Common challenges that businesses find with social media are time & budget restraints, a constantly changing audience behavior and audience fatigue. Taking a guess at who your audience is won’t be good enough when it comes to effectively leveraging social media. There are audience characteristics that you must be aware of to develop a great relationship. Things like age, location, interests, stage of life and spending power/behaviors will all play a role in how your audience interacts and engages with your content. Through knowing your customer, you can increase conversion rates, improve customer experience and increase audience engagement. When creating content for social media, it is important to remember that one size does not fit all. You will want to personalize the content depending on the platform it will be posted on. Though it can be tempting, don’t blast all of your social profiles with the same exact content. This means customizing the caption, the creative and even the hashtags when it comes to posting on platforms like Instagram and Twitter. You must understand your audience on each platform to be successful. Through setting objectives and SMART goals, knowing your audience and having a plan in place to measure your goals, your social media efforts can start to pay off. When deciding which type of content to create and share, there are a few things to consider. First, you may want to test out your content between different audiences and networks and tweak the creative based on who’s going to see it. After testing unique content to a variety of audiences, you’ll want to take a look at how they performed. 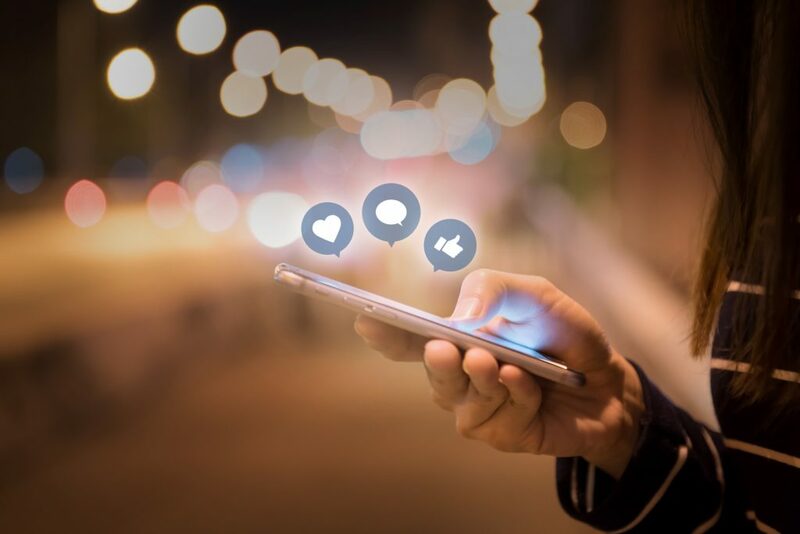 The good news is that many social media platforms such as Instagram and Facebook include their own analytics and don’t require any third-party involvement. Based on the data, you will be able to better create personalized content that is valuable to your audience. If this all sounds like a great plan, but you’re just not sure where to start, let us help! Contact us today to get started developing tactics to acquire leads and get ROI positive. This entry was posted in Business Tips, Interact Marketing Blog, Social Media Marketing. Bookmark the permalink.